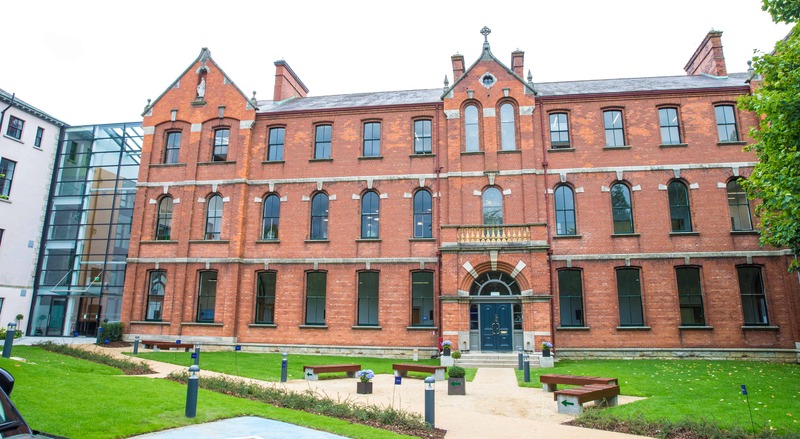 Management House and Liguori House UCD Carysfort Campus – Duggan Brothers Ltd. 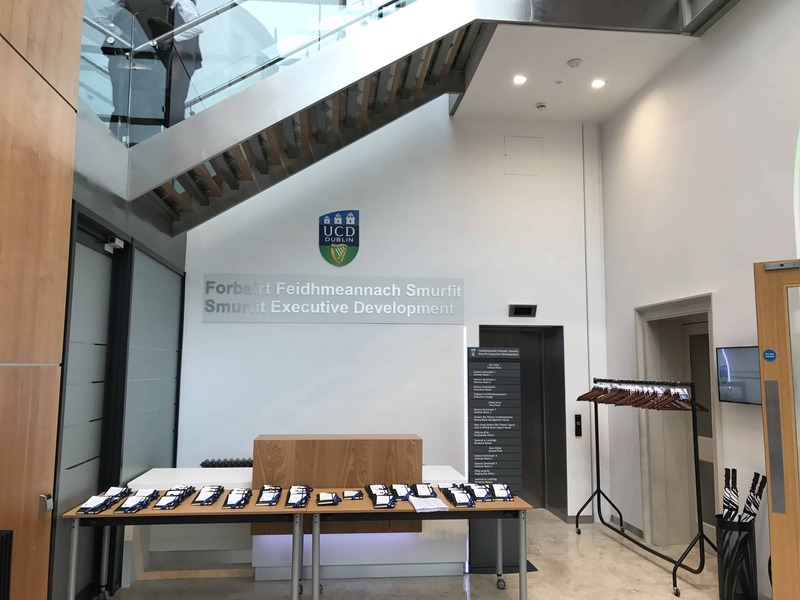 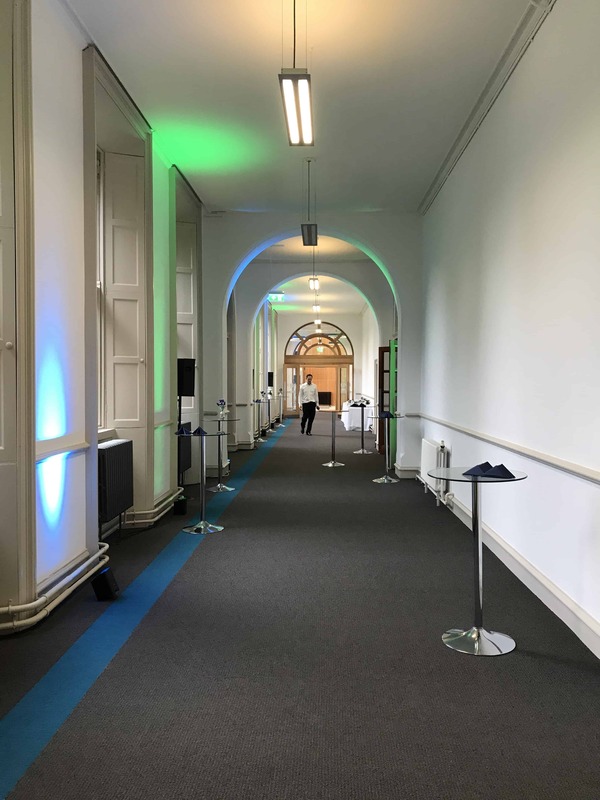 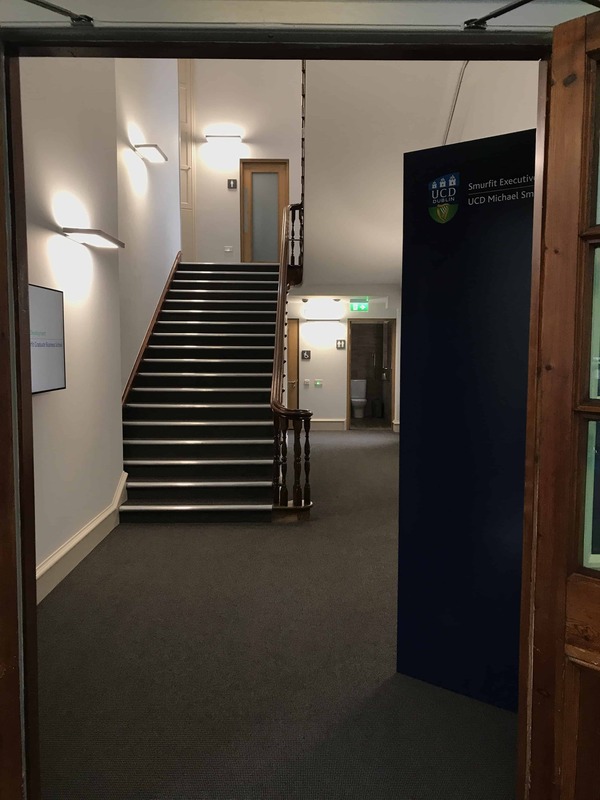 This Project in the grounds of UCD Carysfort Campus, Blackrock involved the Alterations and internal reordering to two protected structures (2,300m2) for new teaching spaces and ancillary areas. 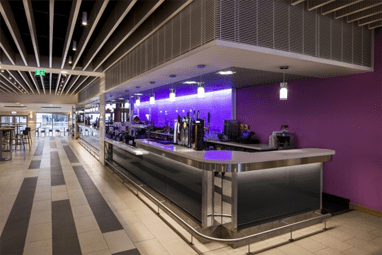 Construction of new external lift enclosure, internal stair flight and single story lobby /office extension; Internal refurbishment and alterations including minor structural upgrades, new partitions, sanitary provisions, upgrading of fire and acoustic linings, and associated services; associated minor external drainage alterations, site works and landscaping.